Featuring the familiarity of a round watch with the sophistication of a soft, square aesthetic, the Rungsted has a decidedly elegant design. With a steel mesh band, raised indexes and a sub-eye showcasing seconds, it's a timeless choice. 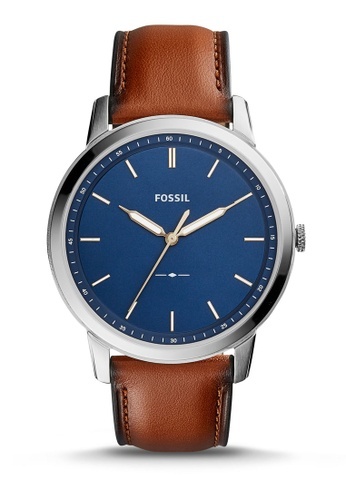 Can't find The Minimalist 3H Calfskin Watch FS5304 in your size?